Leading bond investor DoubleLine Capital CEO Jeffrey Gundlach said that the increasing usage of the term of “democratic socialism” by American politicians is ill-advised given the track record of countries that followed it. “[Democratic socialism] puts the word democratic in front of the word socialism, because it sounds good, that at least you're voting for it, instead of being forced into it,” Gundlach told Yahoo Finance’s Julia La Roche in an interview this week. “But you know, socialism is not a very good way of building wealth, as shown by... hundreds of years of history, most recently down in Venezuela. That's all you have to look at. 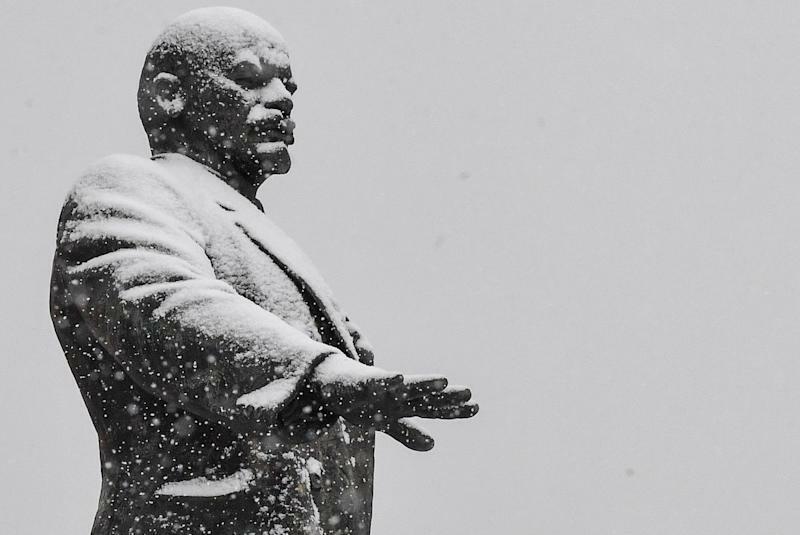 The United Soviet Socialist Republic (USSR) collapsed in the early 1990s after the so-called Soviet Union was hit by severe weakness in its oil and gas industries alongside internal domestic and structural failures. Five year plans were policies of economic goals first instituted by Communist Party General Secretary Joseph Stalin in 1928. 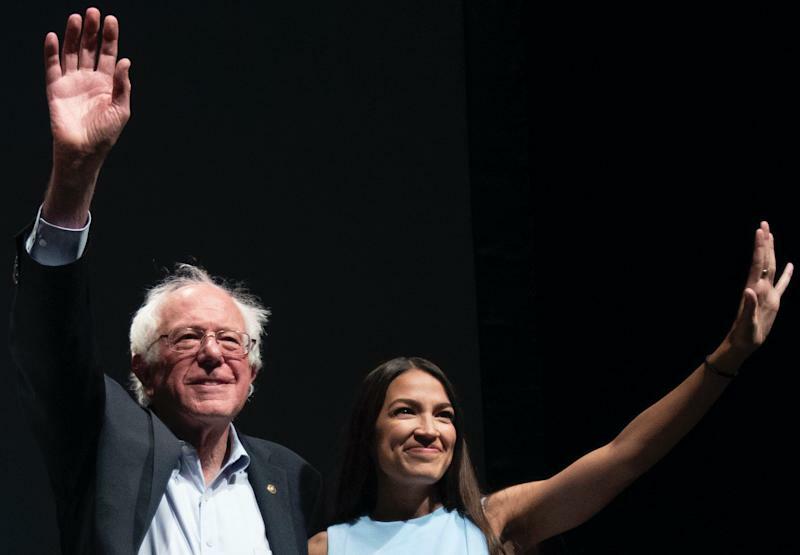 Senator Bernie Sanders (I-VT) and Congresswoman Alexandria Ocasio-Cortez (D-NY) are the two most prominent proponents of democratic socialism and related policies. Both are particularly popular among younger Americans. The White House had put out a report in October last year called “The Opportunity Costs of Socialism” that looked at the two types of socialism — and looked at the cases of the Nordic countries which have succeeded with a soft form of socialism, as well as Venezuela, which has also ended up with a crisis after decades of running a planned economy. At the same time, the wealth inequality gap has exploded in the past few decades, with the top 1% taking home 21% of all income in the U.S., according to the Economic Policy Institute. The institute also estimated that CEOs today make 312 times more than their workers. Ocasio-Cortez’s proposals include pushing the top marginal tax rate to 70% on income over $10 million, which she hopes will then fund her Green New Deal. However, according to Gundlach, policies veering toward democratic socialism aren’t the way forward.